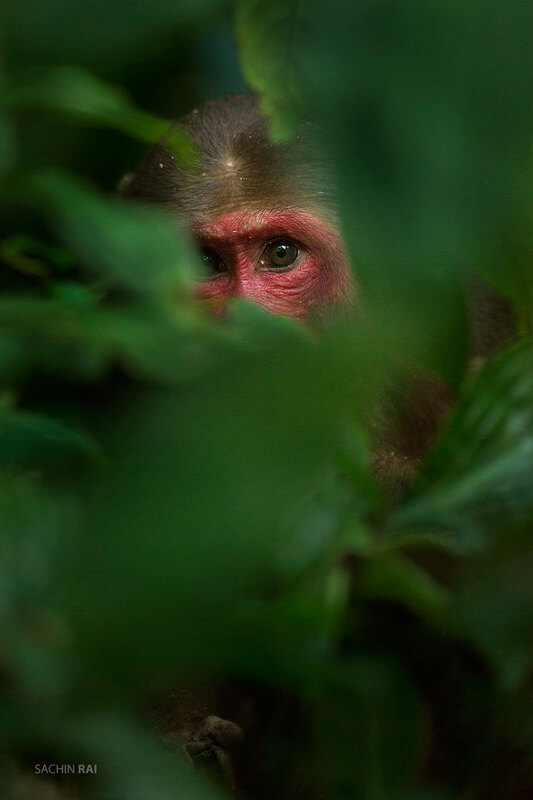 A stump-tailed macaque peeping from the forest floor in Gibbon Wildlife Sanctuary, Assam, India. 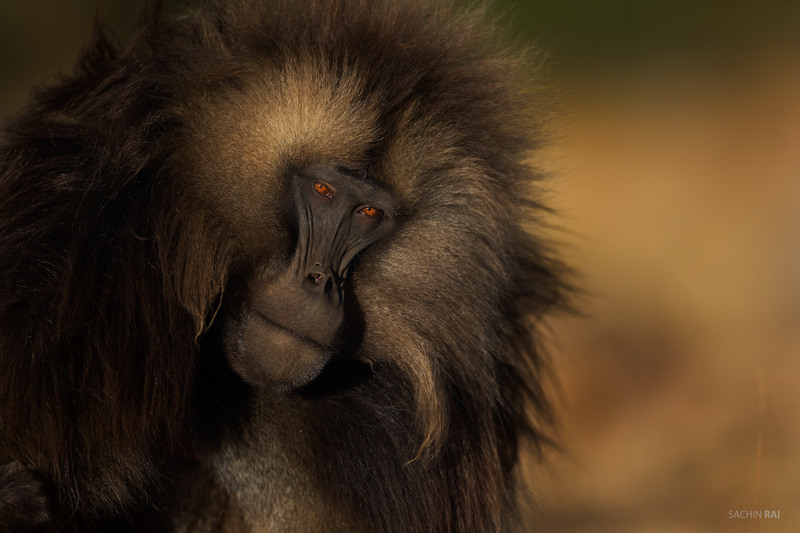 A portrait of a gelada baboon from the mountains of Ethiopia. 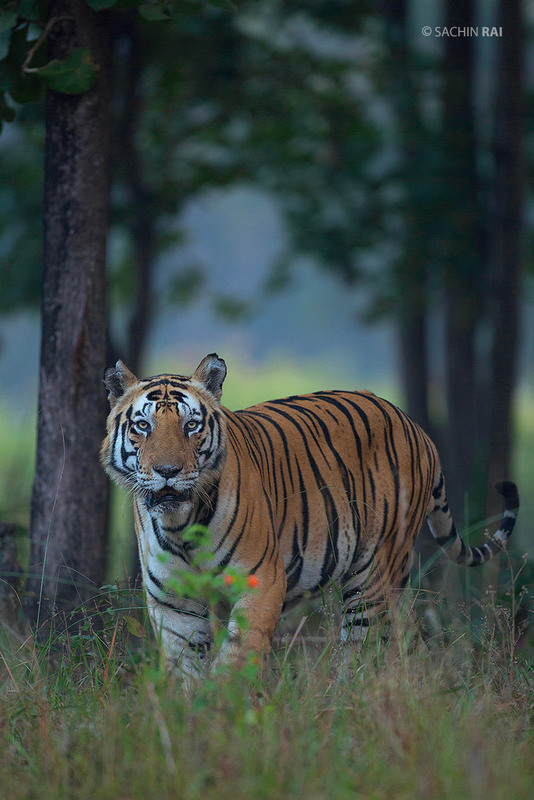 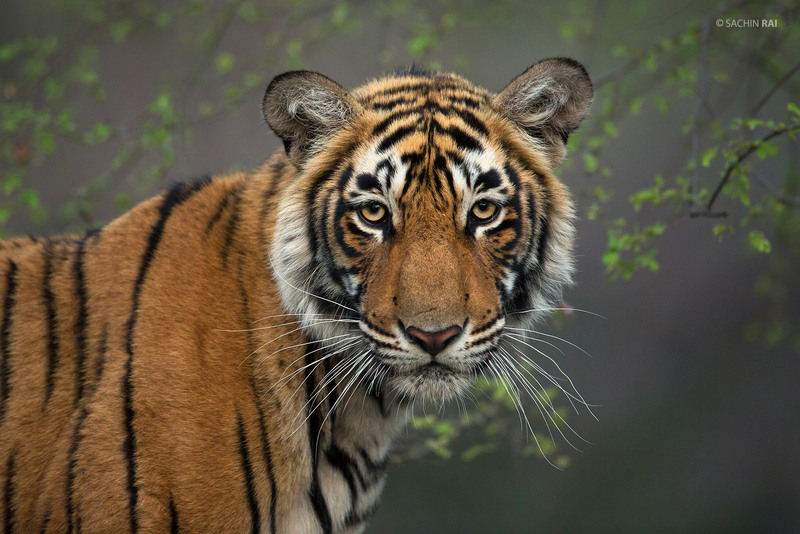 This male tiger fondly called Munna walked out of a dense thicket and was surprised to see us waiting for him there. 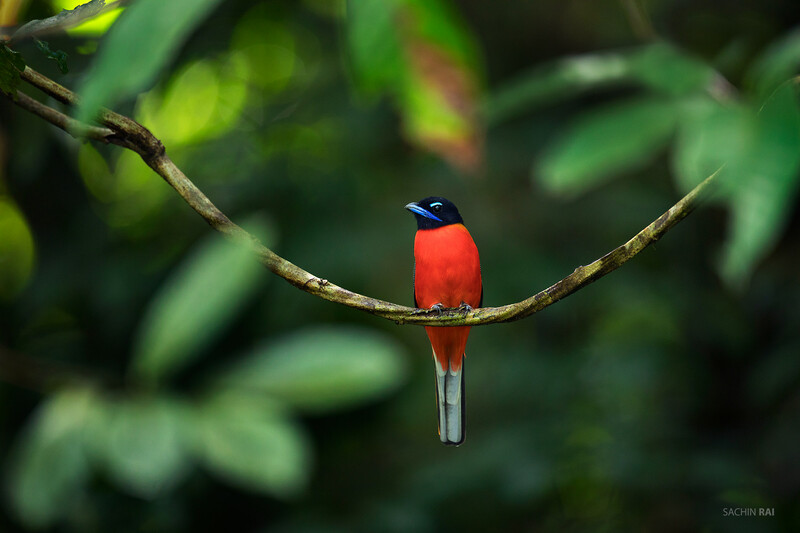 A scarlet-rumped trogon from the rainforests of Borneo. 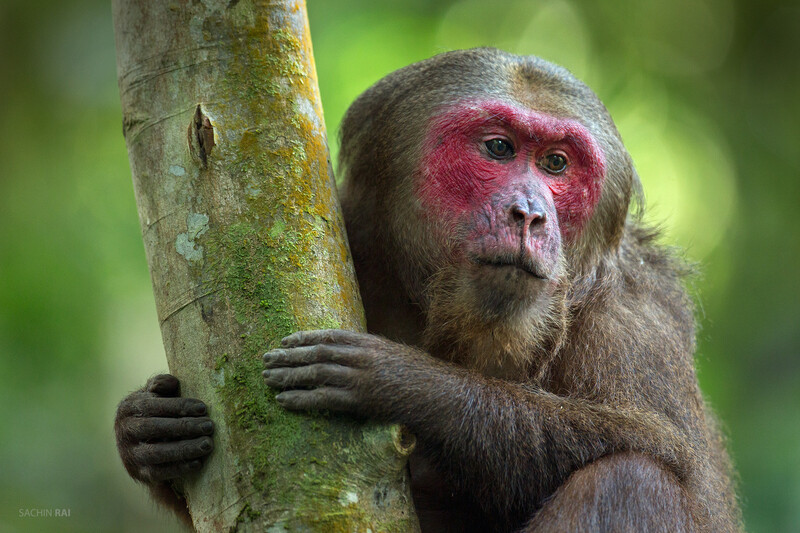 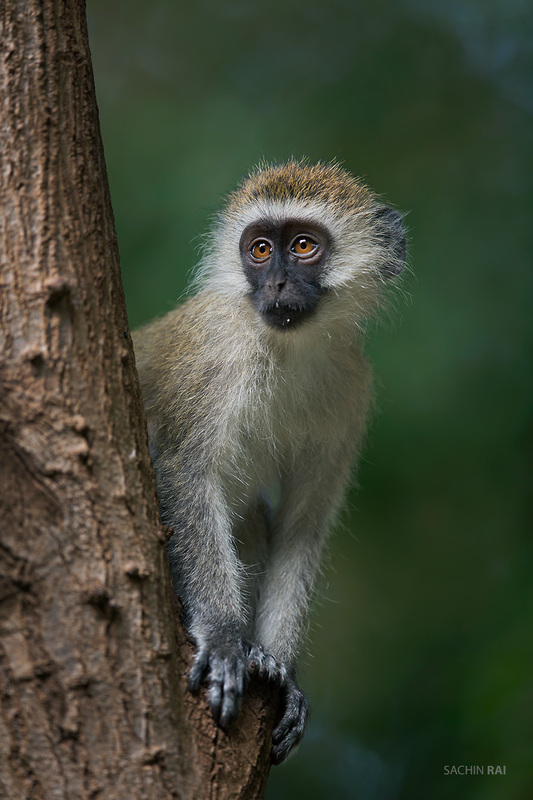 A stump-tailed macaque from north-east of India. 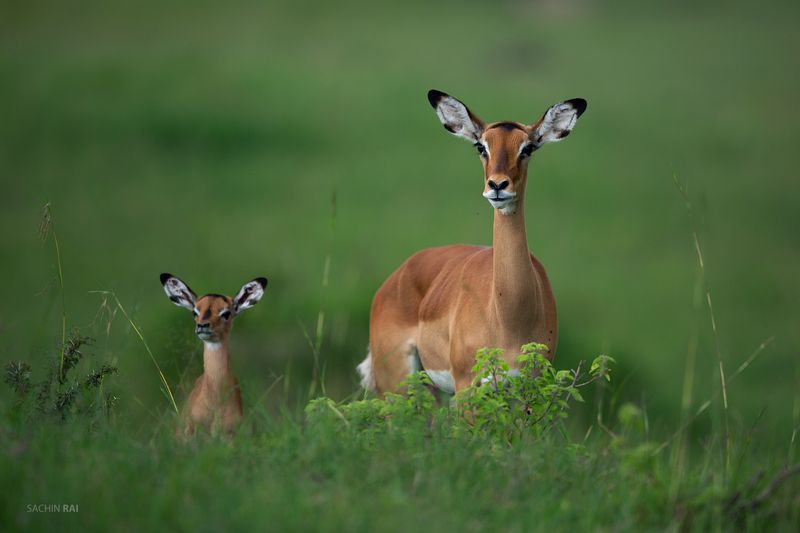 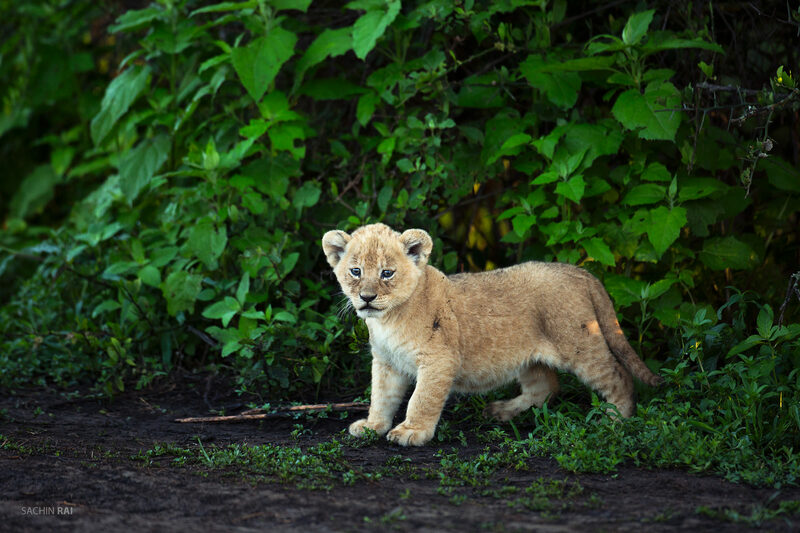 A tiny lion cub staggers out of a bush in Ndutu, Tanzania. 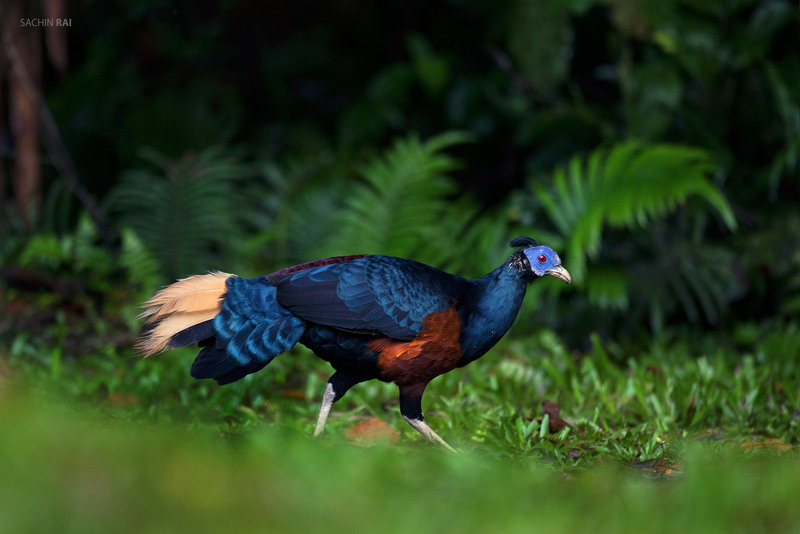 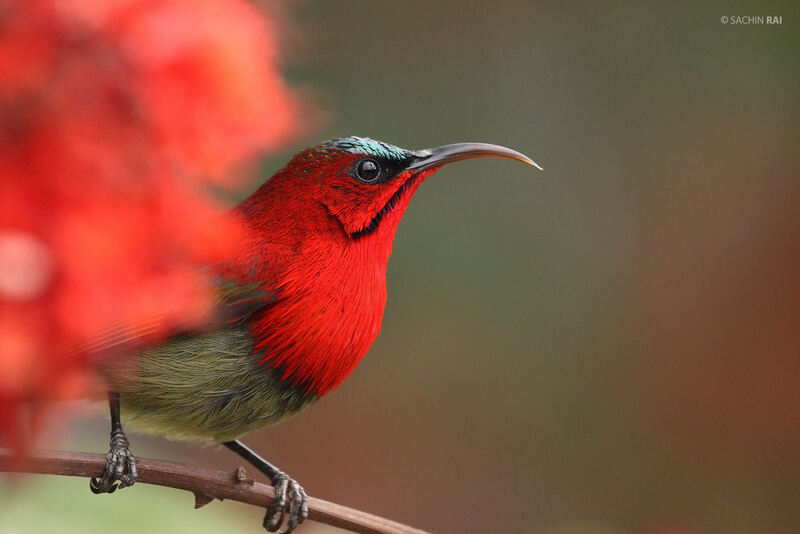 A crested fireback from the rainforests of Borneo. 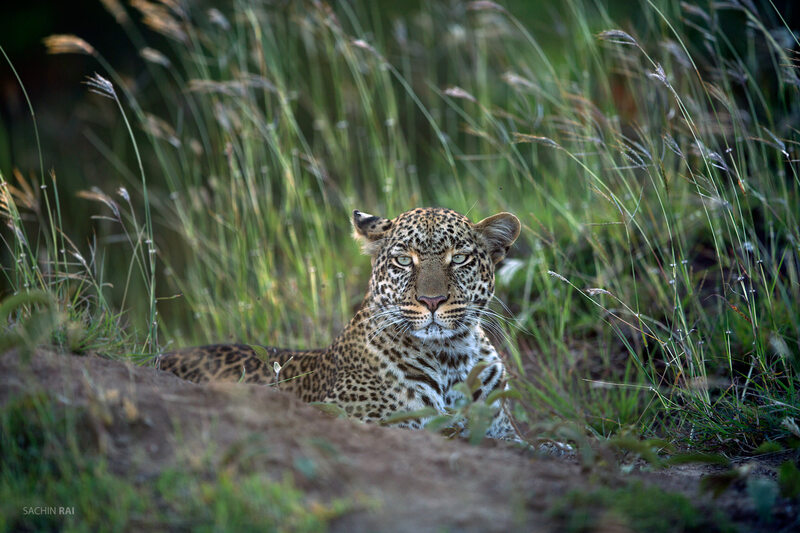 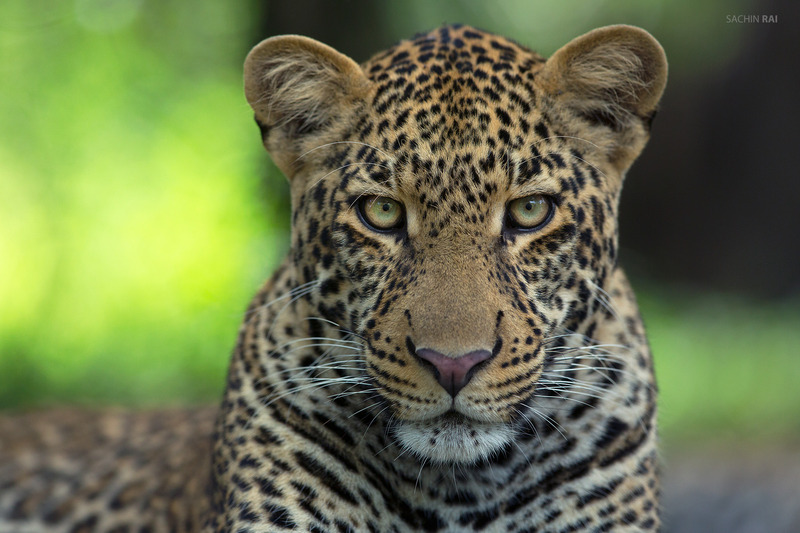 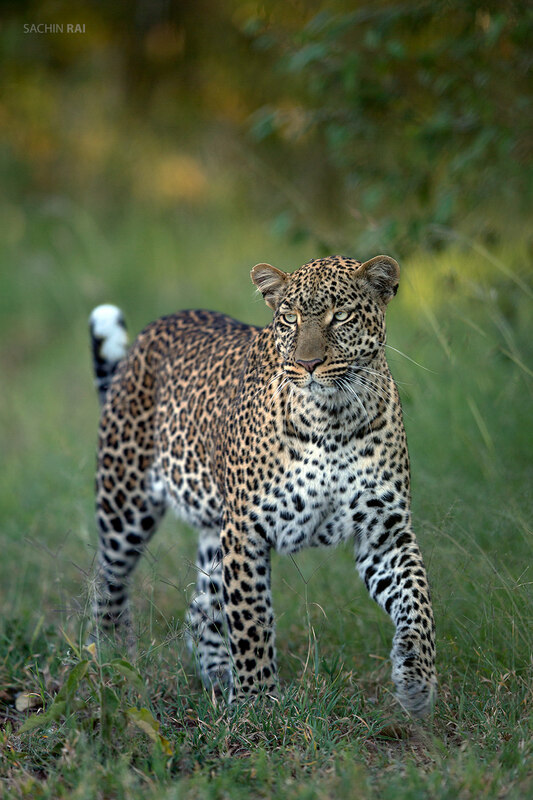 Portrait of a leopard from Masai Mara. 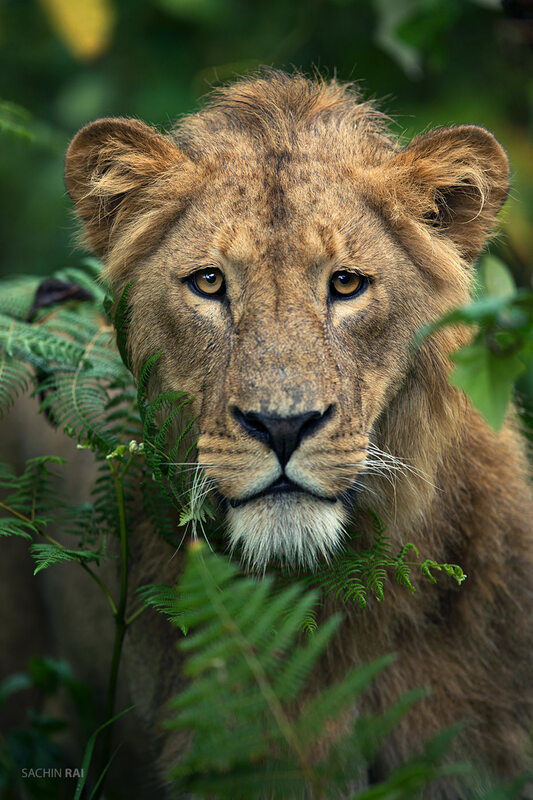 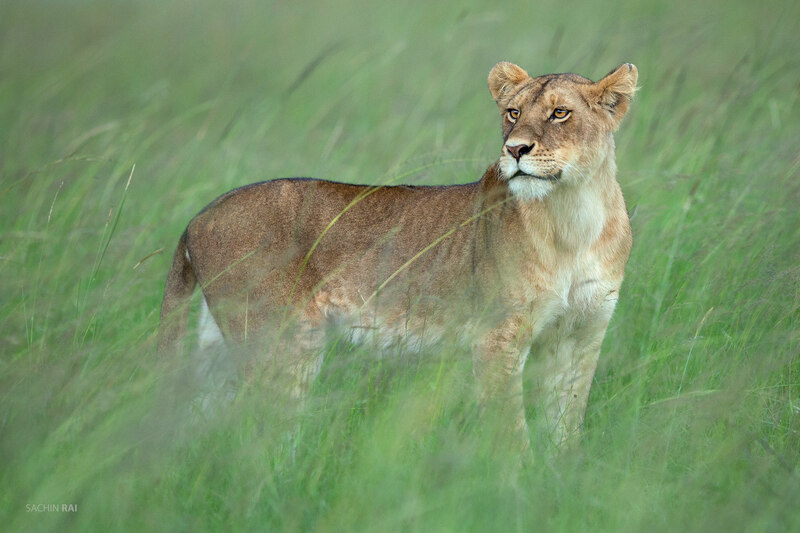 A young male lion from Ngorongoro, Tanzania. 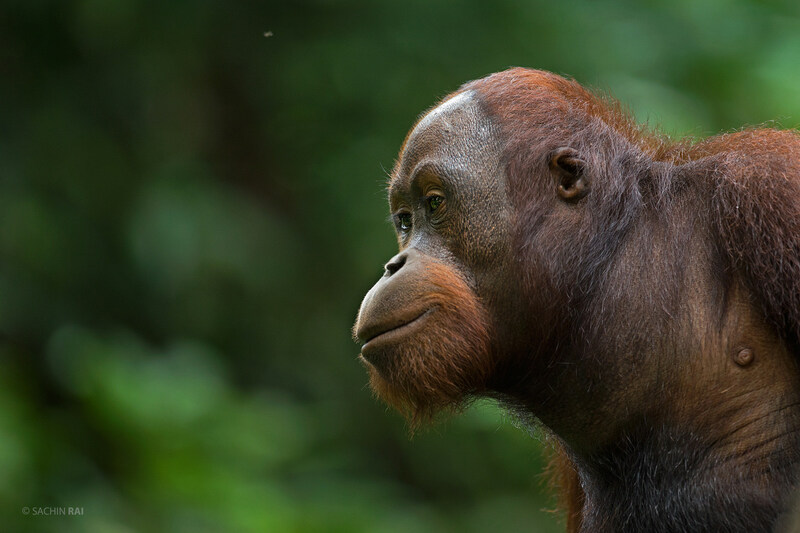 A young male Orangutan from Borneo. 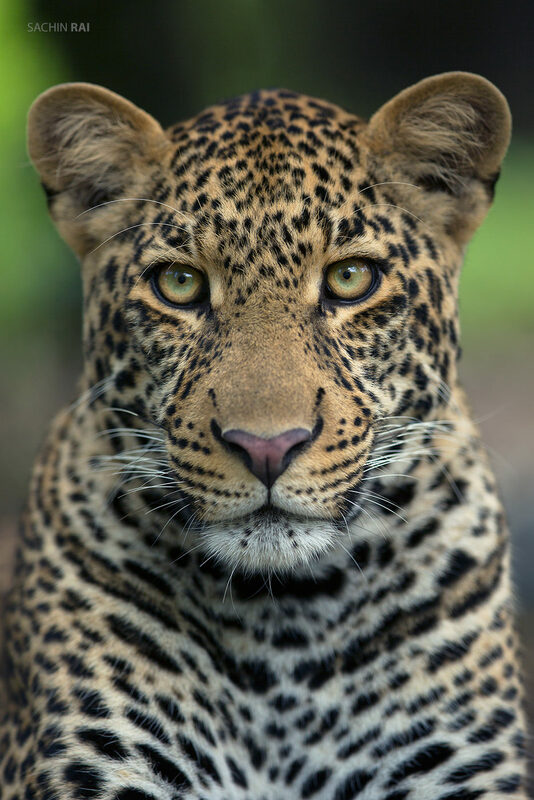 A portrait of a leopard from Masai Mara. 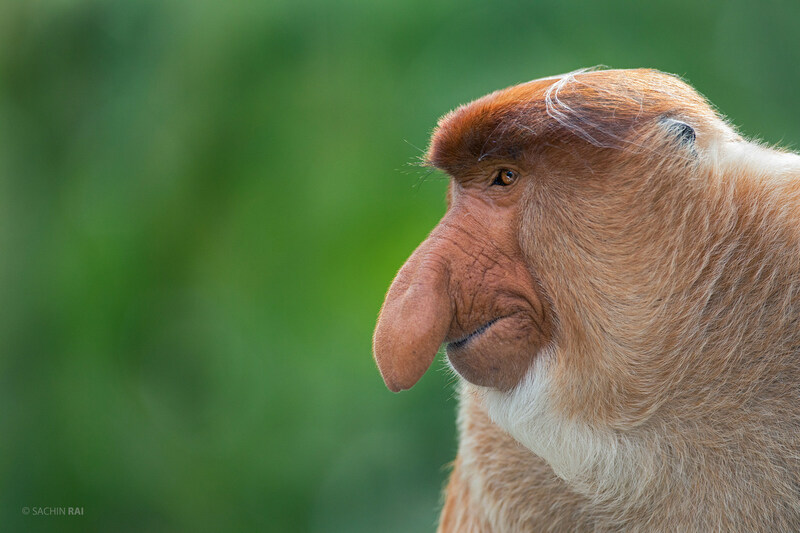 A portrait of Proboscis monkey. 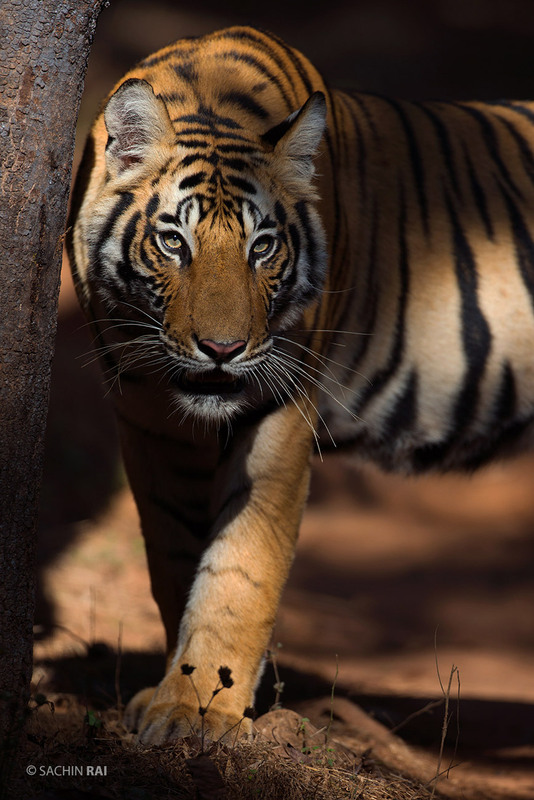 A subadult tiger one winter morning in Bandhavgarh, India. 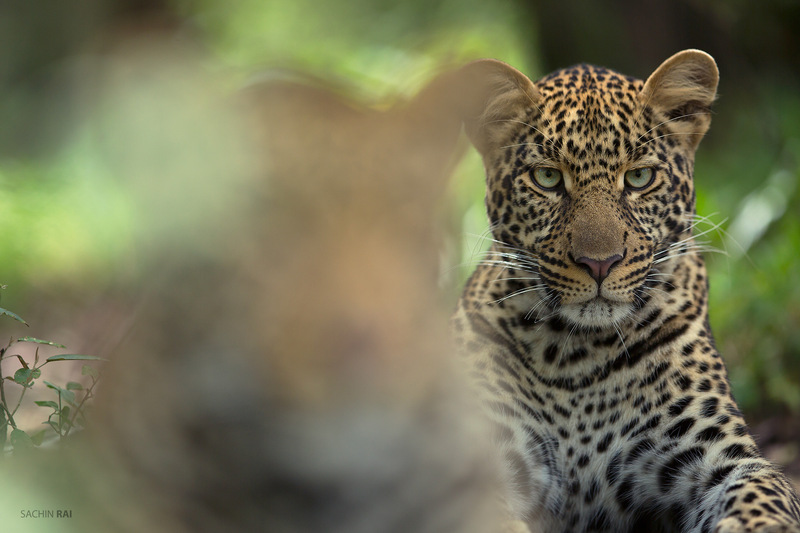 The female cub watched us intently sitting safely behind her brother. 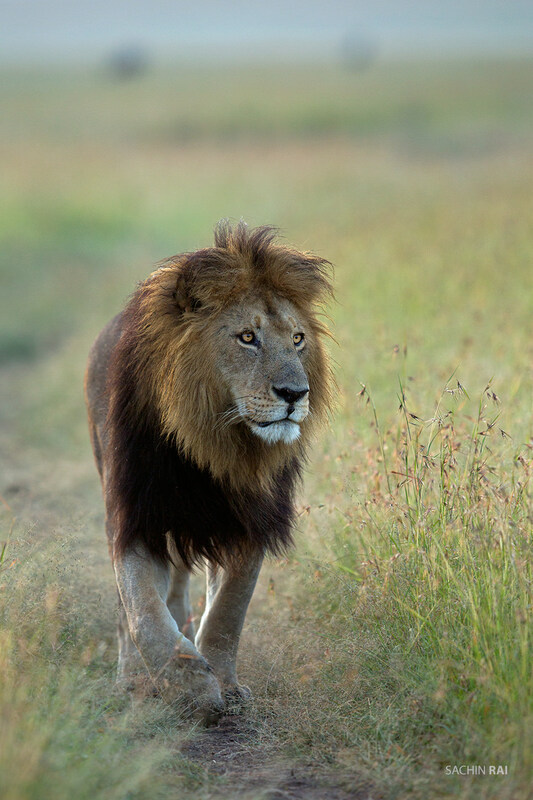 This male lion from Masai Mara was fondly called Blackie. 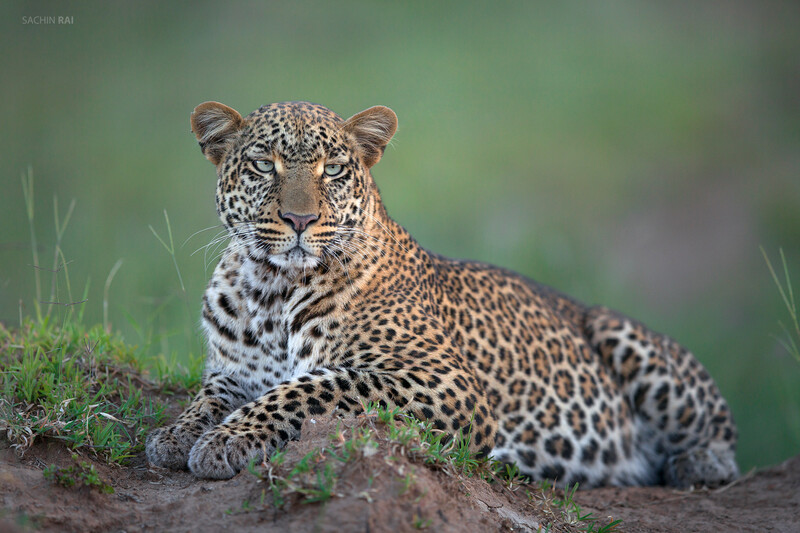 A portrait of a subadult male leopard from Masai Mara. 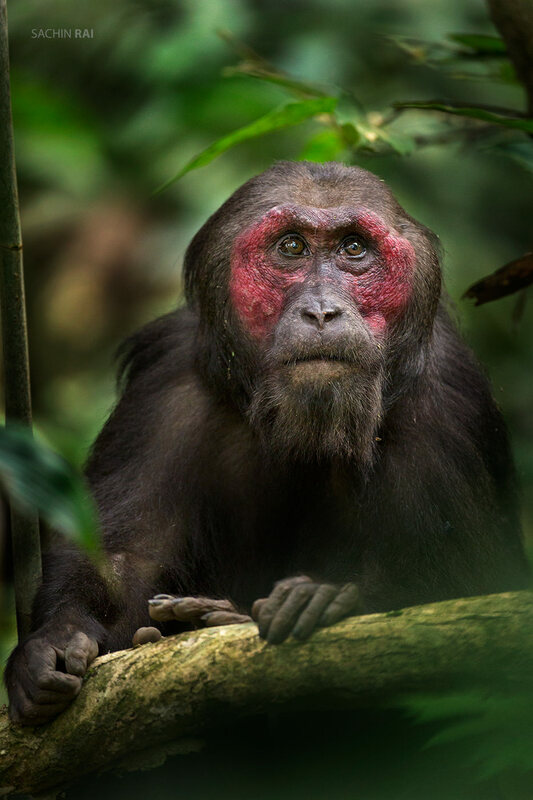 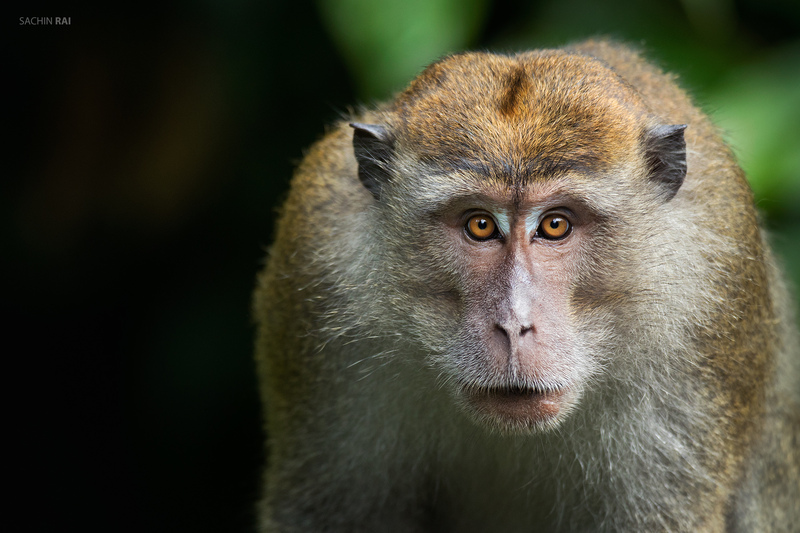 A portrait of a long tailed macaque from the rainforests of Borneo. 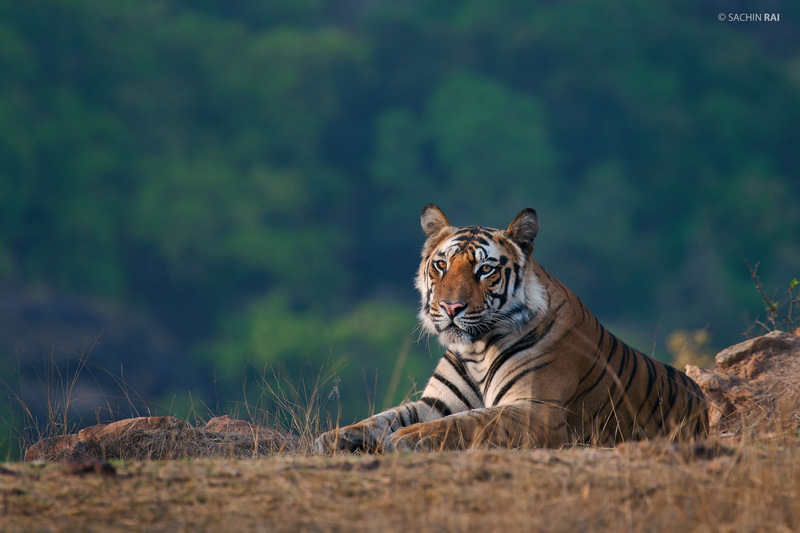 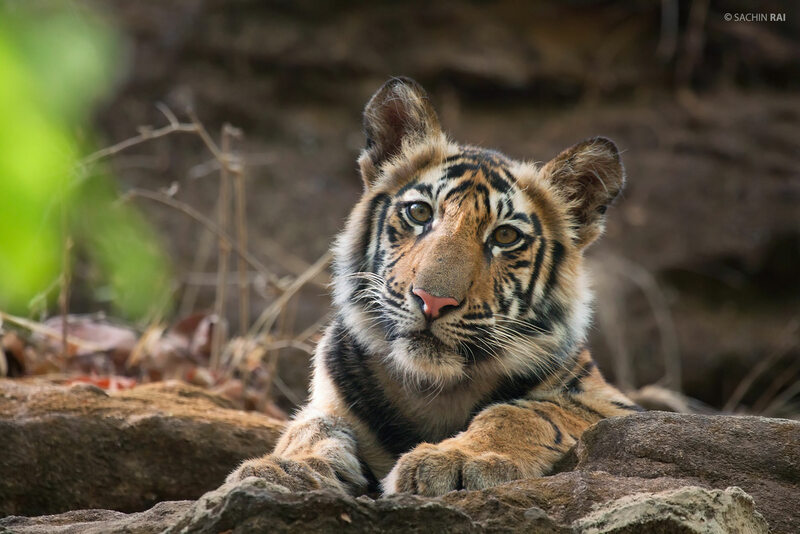 This young male tiger was sitting atop a small hillock in Bandhagarh, India. 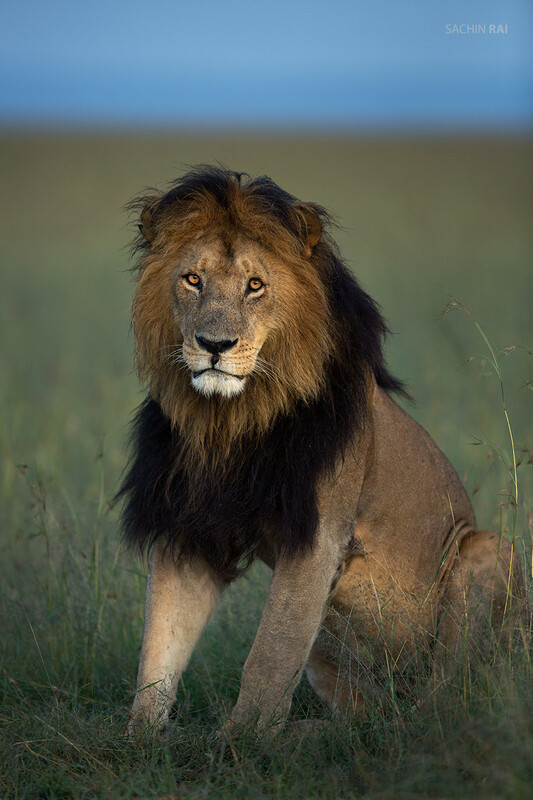 This male lion was fondly called Blackie. 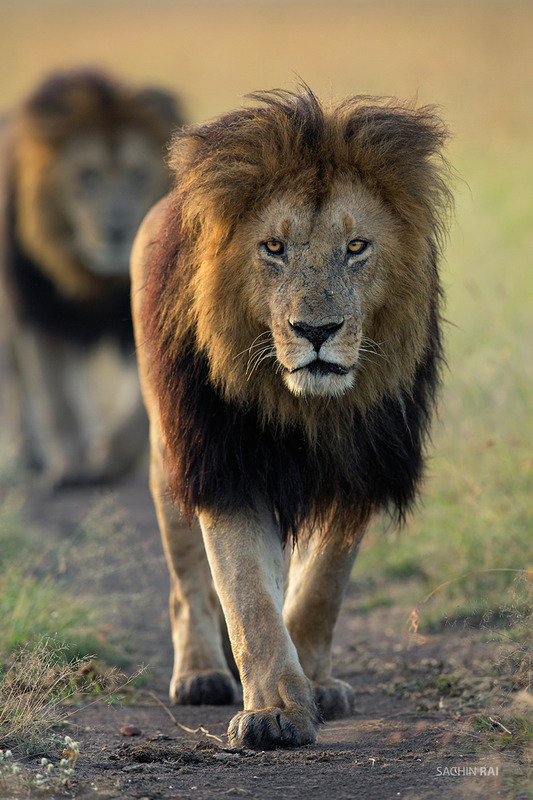 This male lion in its prime, was on a morning stroll and was being followed by his brother. 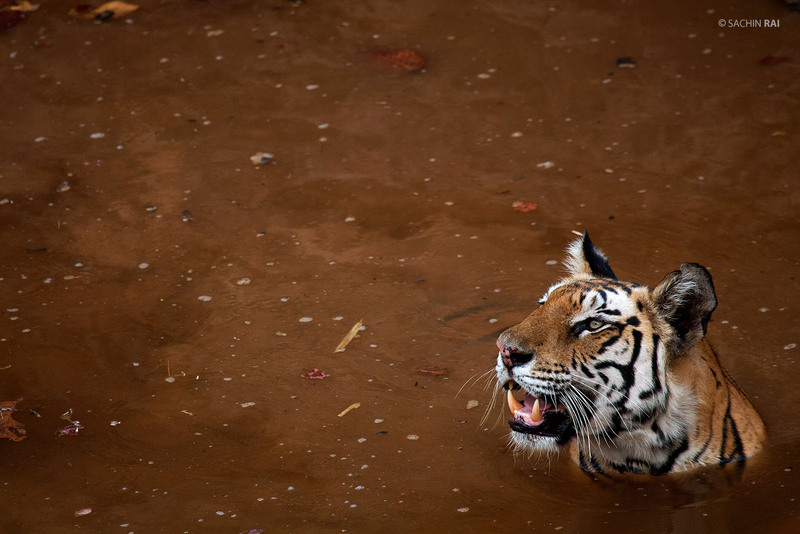 A tigress fondly called Jhujhura sitting in a muddy pool of water in Bandhavgarh, India. 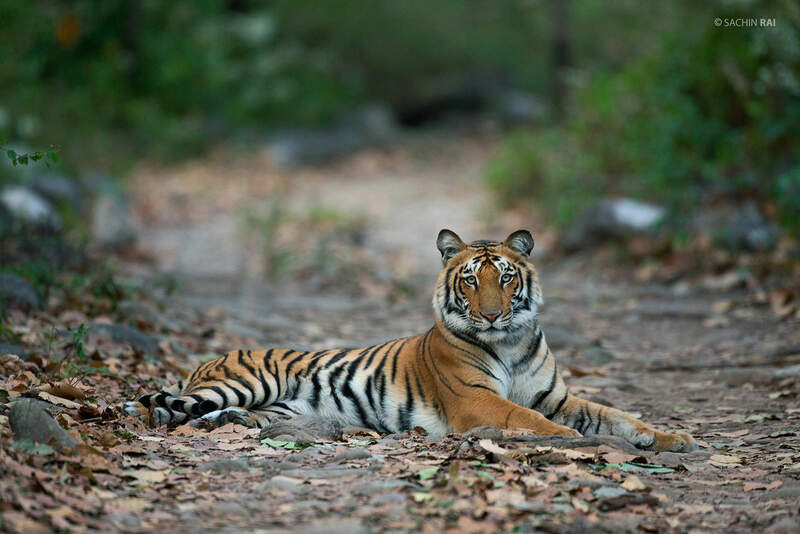 A young male tiger sprawled across the safari track in Corbett, India. 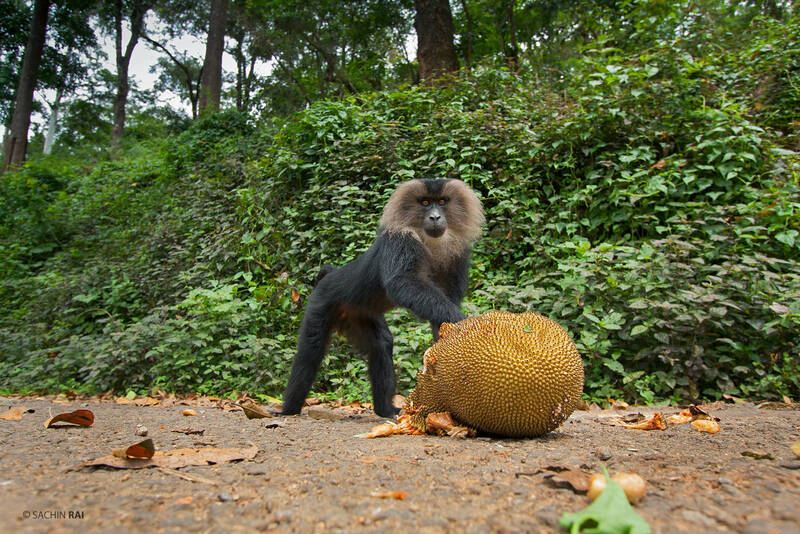 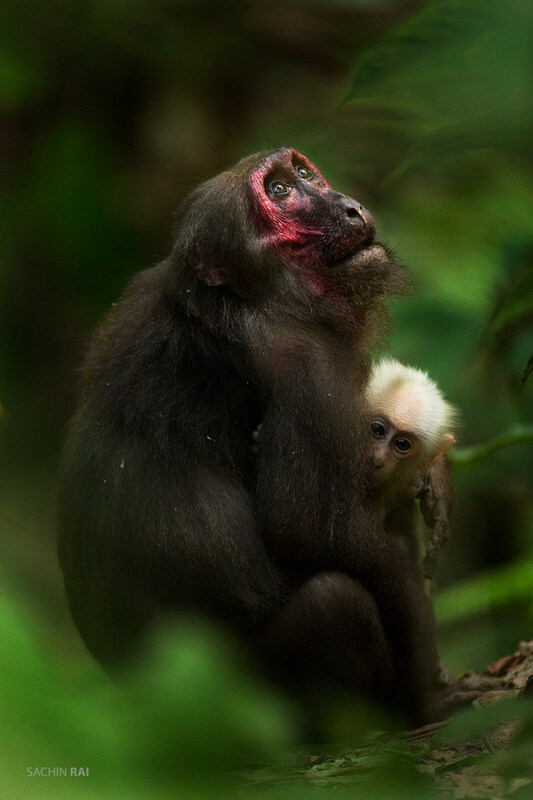 The endangered lion tailed macaque is endemic to the western ghats of India.